The power and utility industry boasts one of the most promising growth potentials. 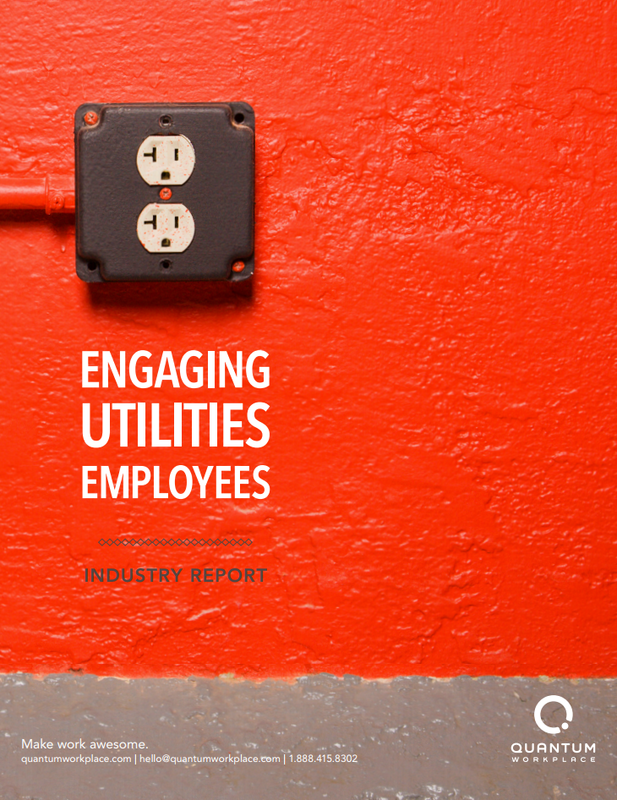 Consumers will continue to rely on their fossil fuels for some time, and still, advances in renewable and alternative energies are creating more demand than ever for experienced utilities employees to staff the booming industry expansion. However, the future of the utilities industry isn’t entirely bright – market trends are threatening even the most established of organizations. If organizations can hope to weather the coming challenges, they must arm themselves with a highly engaged workforce. Employee engagement affects just about every important element of an organization, and organizations who know how to harness it can withstand any threat. Download now for executive insights and HR next-steps.